Use your debit card with Farmers Bank Kasasa® accounts to earn some amazing rewards. Sign up for free Kasasa checking account, and use your card to qualify for rewards that matter to you, including nationwide ATM fee refunds. * It's all the convenience of a free MasterCard® debit card, with all the benefit of Farmers Bank. Now you can get your debit card instantly at any of our branch locations in Sebastian County - and you can even express yourself with a design that suits you! We now offer instant-issue debit cards for all of our account holders! 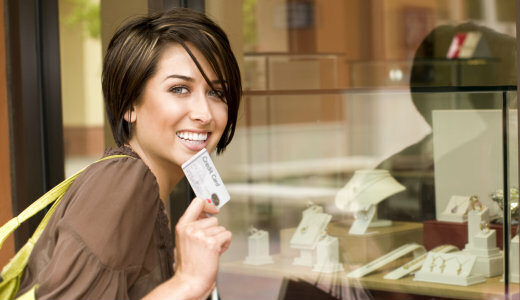 Simply visit any of our branches in Sebastian County to get a new or replacement card. You can even choose the design that suits you best!